correct that was an easy one. Do I get to do the next round? That's Lucille Ball from a TV movie that she did called "Stone Pillow". 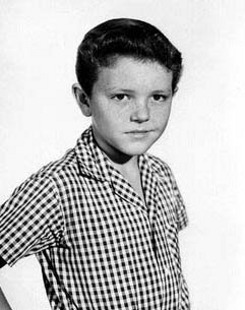 By the way, I believe that Dickie Moore is still alive. 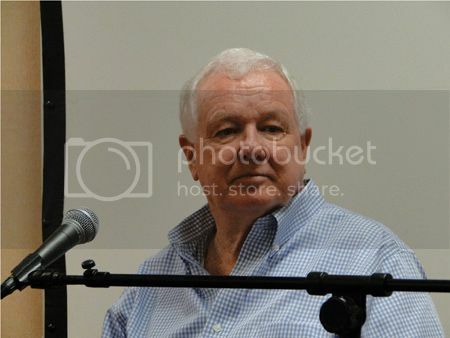 Now, what happened to the pictures of the young girl that I posted after the Dickie Moore photos? Did they not show up? They show up fine on my screen. Good work, Lavender. 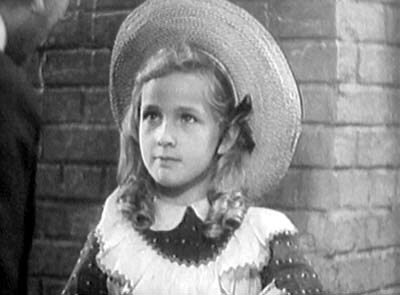 Now, here is a young lady who was in some movies as a child, but you probably remember her more as a teen or young adult. Who is she? Here she is with Edward G. Robinson. You're right Miles-- it is indeed Lucy from the STONE PILLOW TV movie. My goal was to use a picture where the star was in heavy make-up and not too recognizable. Well Lavender, it looks like Bonita Granville to me too. 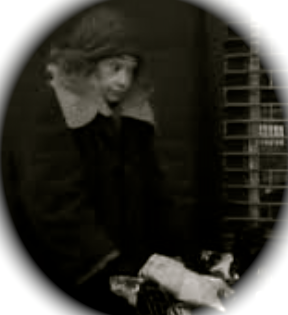 The photo of Bonita in the hat is from "Cavalcade", the Oscar winning best picture of 1933. The one with Edward G. Robinson is from "Silver Dollar". It was made in 1932. She became well known when she starred in the Nancy Drew series for Warner Bros. in the late thirties. She later married oil man Jack Wrather, who produced a few of her movies. The Wrather corporation produced the "Lassie" TV series in the fifties, and Bonita was the executive producer of that show. She also made a few appearances on it. The Wrathers also produced "The Lone Ranger" TV series. Here she is all grown up. 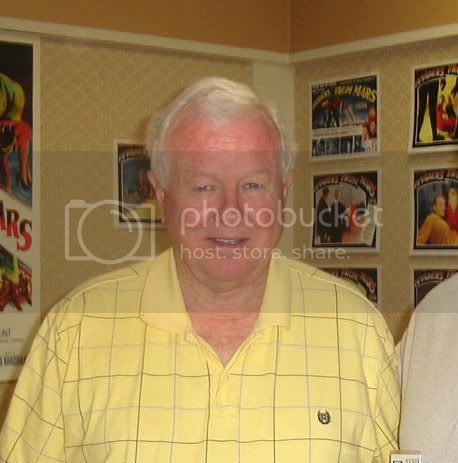 Now here is a guy who was at one time a child actor. Can you name him? He was in lots of movies in the forties and fifties, but he did not have an adult acting career. so isn't it lavender's turn to post or open?? Here's a hint. 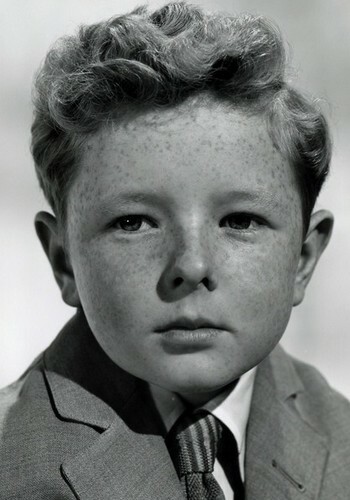 This fellow as a youngster starred in a memorable science fiction film in the fifties. Sorry, this kid had freckles and fair, curly hair. Jimmy Hunt- INVADERS FROM MARS would be that sci-fi film ?? Yes, it's Jimmy Hunt from "Invaders From Mars" and several other movies from the late forties and early fifties. He didn't didn't change much in fifty years, did he? Well, maybe. Good work, Lavender. It's your turn now. These two fellows worked together a few times when they (and we) were a bit younger. Can you guess who they are? Well the photo was up for four days and no one got it. I'm surprised because I posted photos of these men this week in the Retro Trivia thread. It's Tim Considine on the left and David Stollery on the right. They were "Spin And Marty" on "The Mickey Mouse Club" in the fifties. 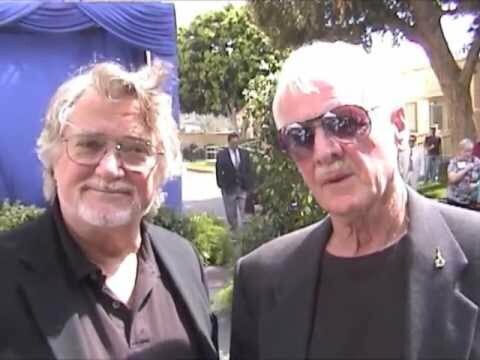 Both men are now 74 years old. The picture was taken at a Disney tribute to Annette Funicello, who worked with both of them. 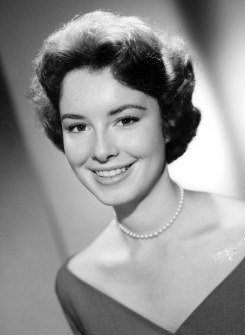 Now, moving on, this woman was a terrific child actress in the sixties. She is known for one particular role where she played the daughter of the movie's star in an acclaimed drama. Can you guess who she is? These photos were taken a few years apart. She is now 62 years old. Are you Scout from "To Kill A Mockingbird" or Mary Badham? 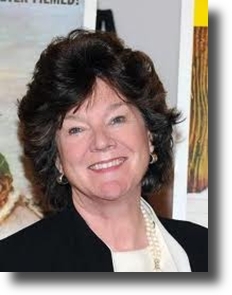 Yes, it's Mary Badham, who played "Scout" in "To Kill A Mockingbird". Here she is. She also was in "This Property Is Condemned" with Natalie Wood. 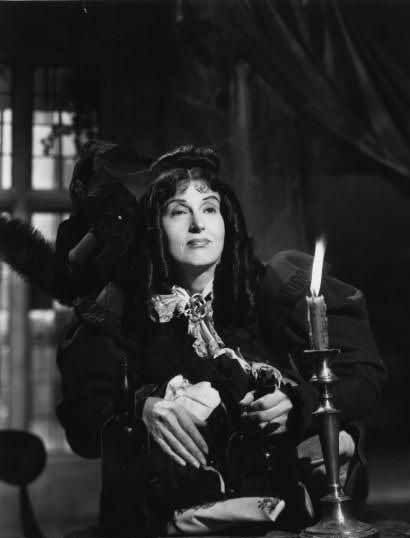 Here she is in a photo from that film. Good job, Edythe. Now it's your turn to post one. This pretty little girl became a beautiful movie star. Her career started when she was in her teens. Can you guess who she is? From that pretty little face I see Hedy Lamarr through the eyes and mouth. ?? 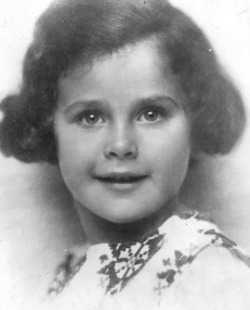 Yes, that's Hedy at age seven. Nice going, Edythe. You get to post the next one. Not well known, "she" was the first foreign actress to win a supporting Oscar. Can you name her?